Generator Interlock Generator interlock kit has a spacing of 1-1/2-inches. 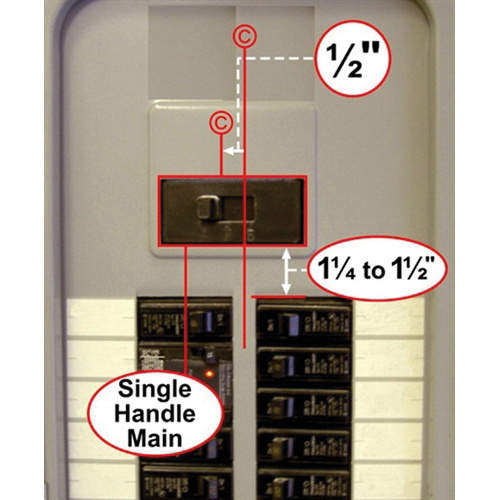 It is ideal for BR series breakers and cutler hammer panels. The kit is METus listed.